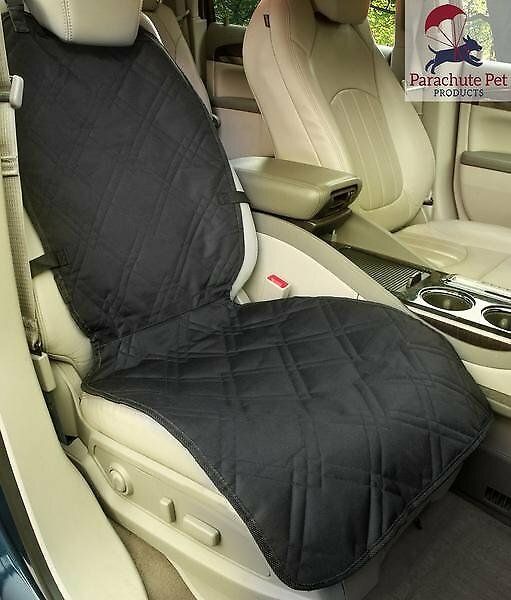 Protect your car seats from eager claws, drool and pet messes with the Parachute Pet Products Bucket Car Seat Cover. 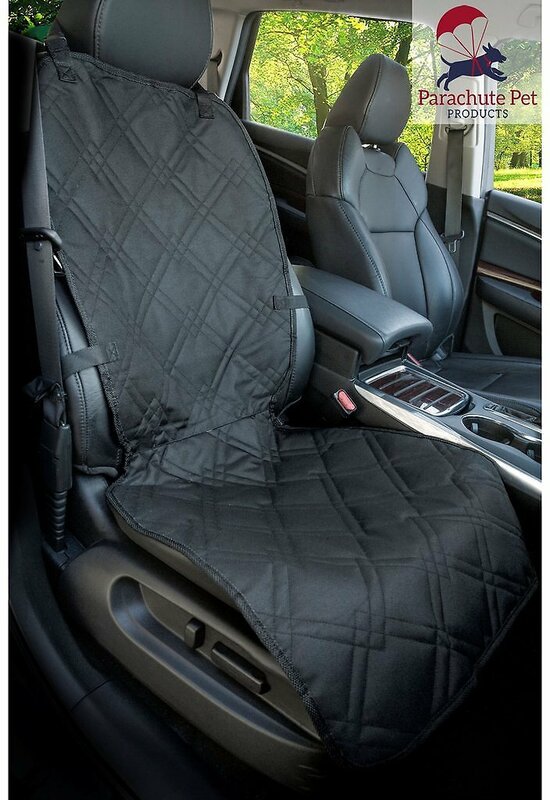 The epitome of rugged luxury, it’s made with a quilted diamond material that not only looks great but is nearly puncture-proof, water-proof, dander-repelling, and can be machine-washed or wiped down to keep it clean easily. 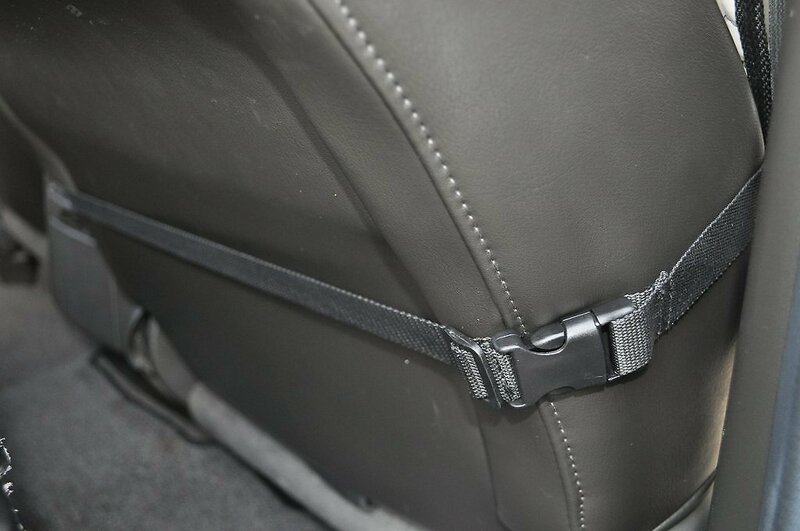 It features a contoured design that doesn’t get in the way of the seatbelt, triple-stitched straps for extra durability, and a non-slip underside with anchor tube to keep it securely in place. Plus, it takes less than a minute to set it up in most cars, SUVs and trucks thanks to the universal dimensions and adjustable straps. Easy to install in less than a minute thanks to the adjustable, triple-stitched straps and contoured design. We have had several car seat covers, but this works the best. It seems to be able to fit any kind of bucket seat. 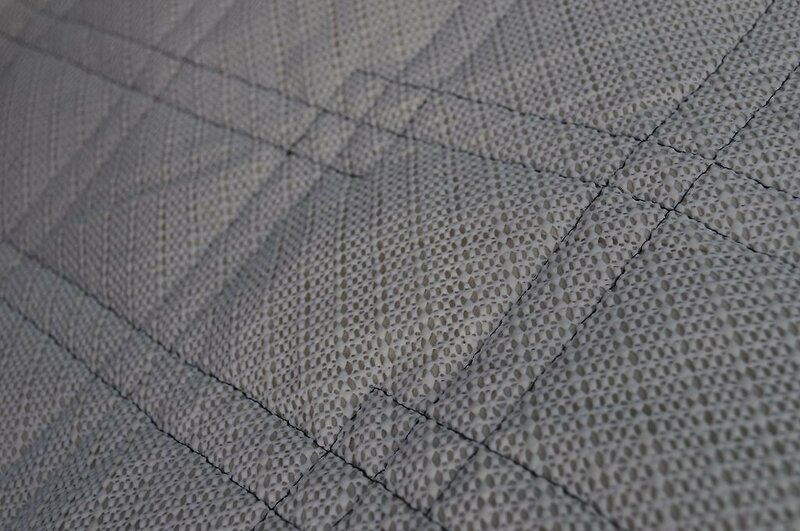 The fabric is not slippery and it has a nice thick feel to it. 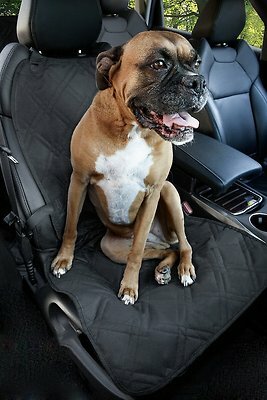 The other car seat covers we have owned are slippery and the dogs slide around on them. This is the third seat cover brand I've had. By far this one is the best made! Based on the quality I think this will be that last seat cover I buy, as it is built to last and looks great! While this did indeed cover the seat of the car, there were no straps to hold it down onto the actual (bottom) seat itself - only straps wrapping around the back of the seat. Needless to say, dog hair still managed to get everywhere underneath. Easy setup. The cover stays in place. My dog sheds a lot and his hair stays on the seat cover, which is great. I highly recommend this product!